We selected the best independent Glasgow blogs for 2019. Find our local favorites here in alphabetical order! 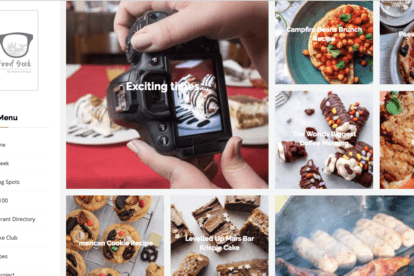 If you’re someone who believes that food is a significant part of a holiday, The Glasgow Food Geek is the blog for you. Run by Pam, this blog is not only visually stunning (the pictures are mouthwatering), it explores all the best Glasgow spots for breakfast, brunch, lunch, and of course dinner! 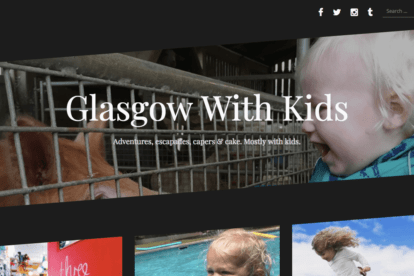 For the parents among you who, Glasgow With Kids is the ideal blog to pick up some inspirations for your trip. Read about all the best family-friendly spots and activities discovered by the founder Lynn and her family. You can browse by categories or even by age! 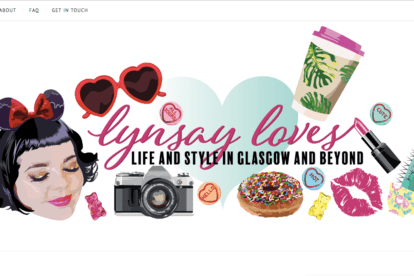 A beautiful lifestyle blog, Lynsay Love is a great resource if you’re looking for some quirky spots to visit in Glasgow. The blog looks bright and colorful, just like its founder Linsay. Check-out her Glasgow tag for cute spots like small cinemas and local shops as well as fun activities like festivals and workshops! 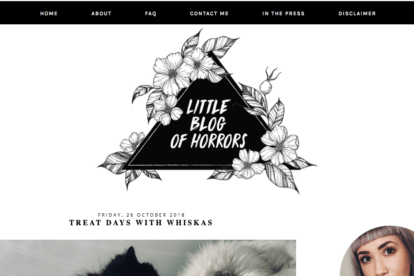 Not as scary as the name would suggest, Little blog of Horrors is a lifestyle blog run by the Glasgow native Ayden. The blog has an elegant look to it, with a black and white design. 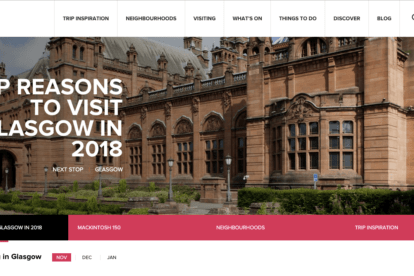 Check out her Glasgow tag for nice spots such as local shops, activities, bars, and restaurants! People Make Glasgow is a huge resource of everything Glasgow. It covers a whole range of categories such as the different neighborhoods, practical tips, different events, restaurants, and activities. Our personal favorites are the discover tag, filled with hidden gems and secrets spots, and the itinerary planner, where you can plan your trip!